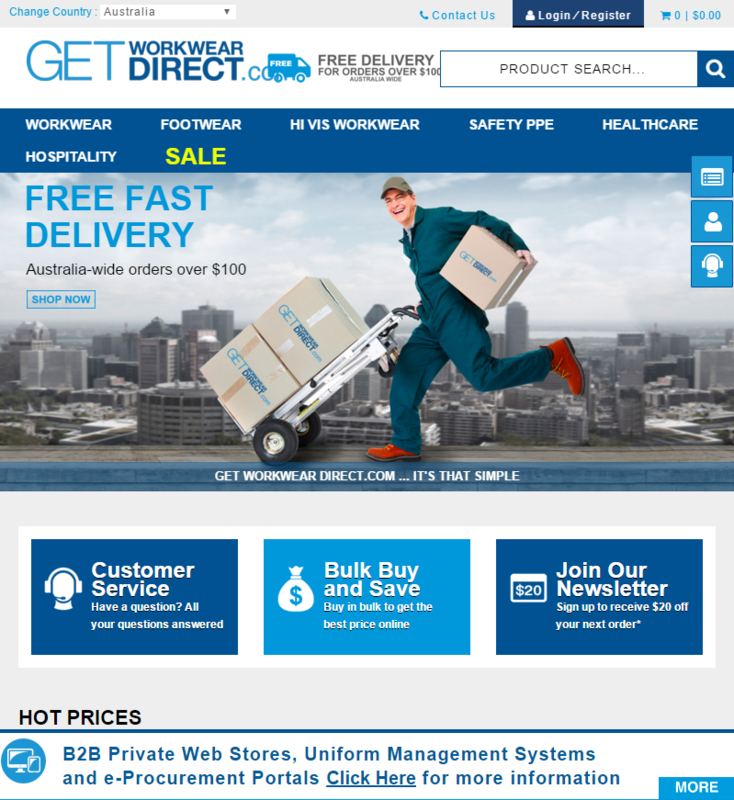 GetWorkwearDirect.com are an online retailer of workwear and accessories for the trade and hospitality industries. 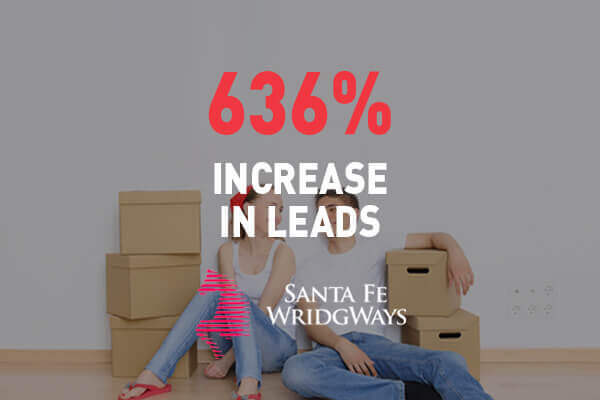 When they approached Contevo in early October 2015, they were seeking a solution that would increase traffic, conversions, and return purchase behaviour. 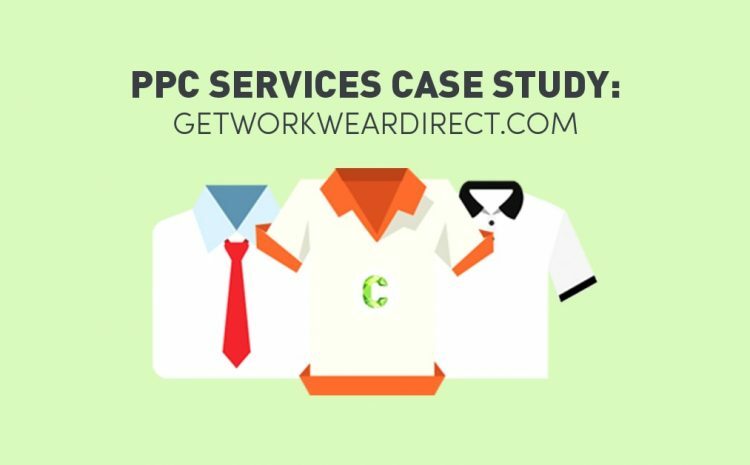 During our initial audit of their website, we found that getworkweardirect.com had a relatively large expenditure for cost per conversion, as well as general budget wastage on low performing campaigns. 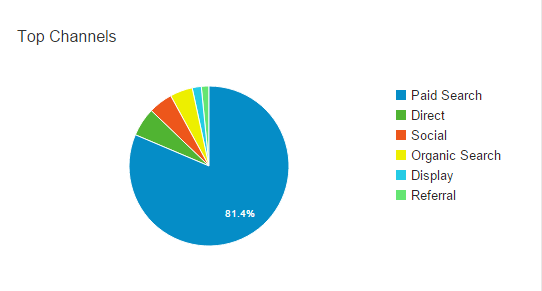 We also isolated poor retargeting and a lack of split testing as areas of concern for Get Workwear Direct. To optimise the allocated budget to increase sales revenue by at least 50% within 3 months. 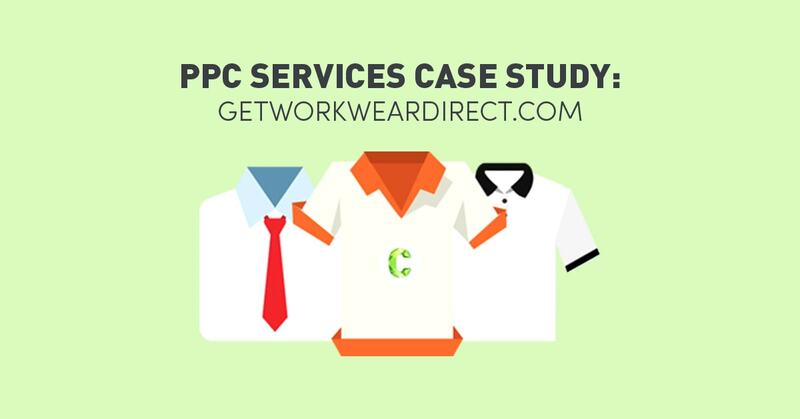 Following the audit, we quickly identified that GetWorkwearDirect.com were experiencing a high CPC and low conversion rate as a result of failing to monitor the performance of their existing campaigns, and therefore not making changes for improvement. 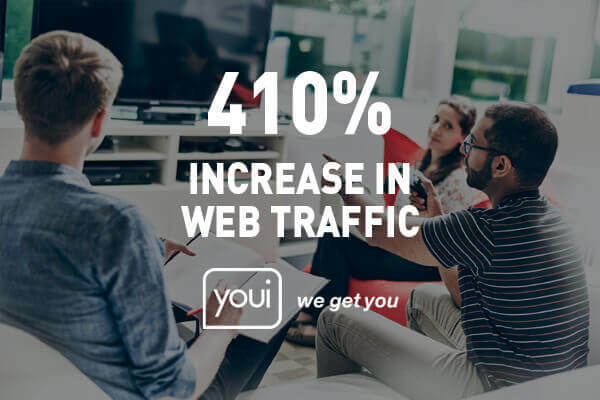 The recommended solutions were based on the need to create highly qualified visitors to the website, measure the effectiveness of the creative, and to ensure the overall quality score to ensure the lowest cost per click rate possible. To support brand recognition and to increase the return rate of visitors to the site, retargeting campaigns with the use of display ads banners were major solutions recommended for the campaign, the main focus being on PPC as a solution. The project plan for retargeting involved the setup of retargeting pixels that tag visitors who land on specific pages of the website. These visitors would then be served tailored display ads across other sites across the internet. To ensure strategic segmenting, the retargeting campaigns targeted audiences by specific suburb, location, and kilometre radius. The ppc services campaign commenced at the end of October 2015, and following the end of January 2016, an analysis of the campaign was conducted. The first clear finding was that paid search held a major piece of the pie, with 81.4% of traffic being generated through the channel. Although display ads were found to be a less popular channel, we still able to increase the return users from paid search by 207% within the 3 month period. We were able to increase the click-through-rate and sessions by 97% over the 3 month period. The below graph demonstrates a comparison of sessions during the months of October 2015 and January 2016. As well as increasing the click-through-rate, we were able to effectively decrease the CPC by 2.4%. 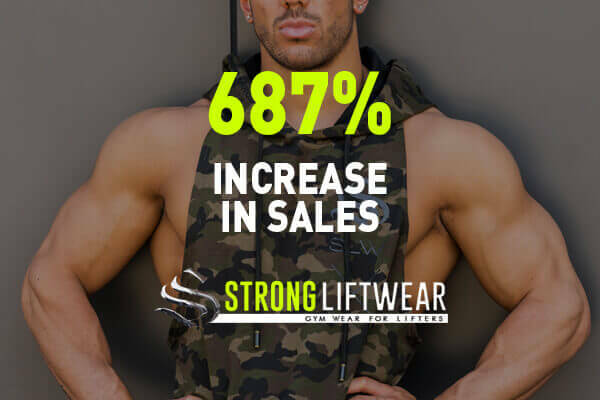 The key result we achieved for this client was a considerably large increase in sales revenue by 105%, truly meeting the campaign’s objective.